Don't know what the competition is or how to enter? 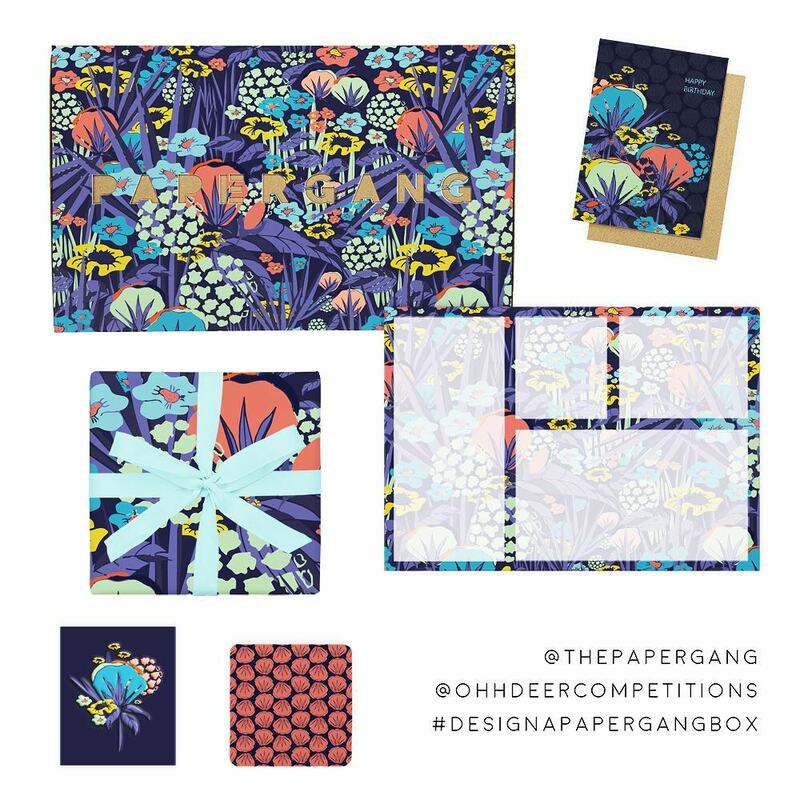 Simply click the big ol' button below, or follow @ohhdeercompetitions to always be updated of when we have a new competition out! 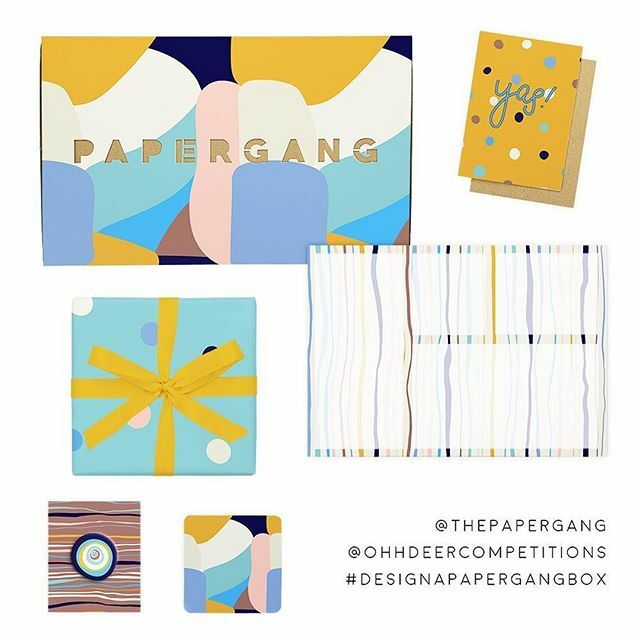 As this is an Instagram only competition, you can spy on other peoples entries by checking out the hashtag #designapapergangbox. 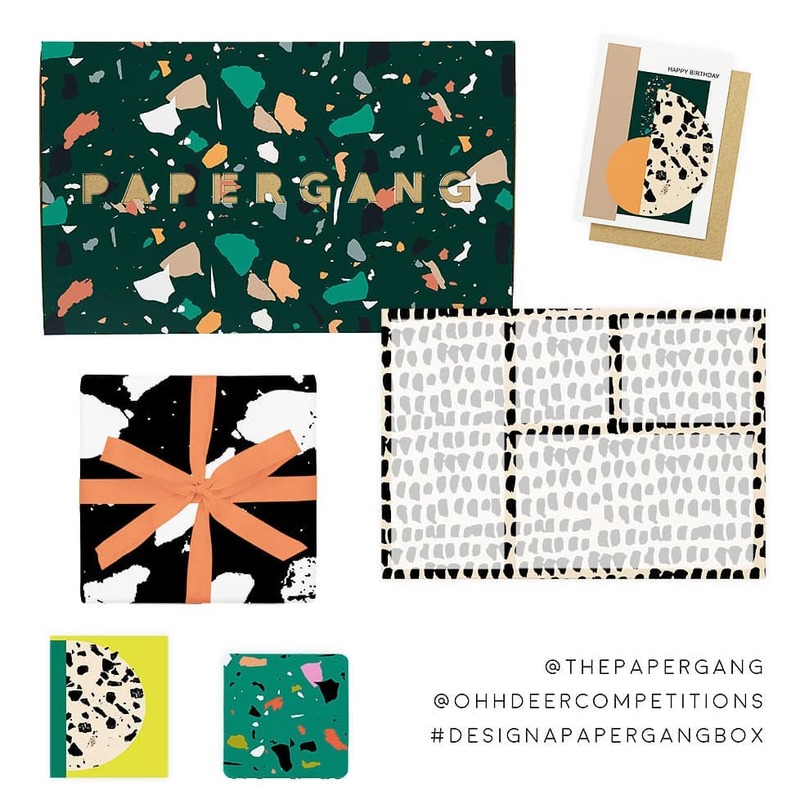 We chat to our design team (the people who choose the winner!) 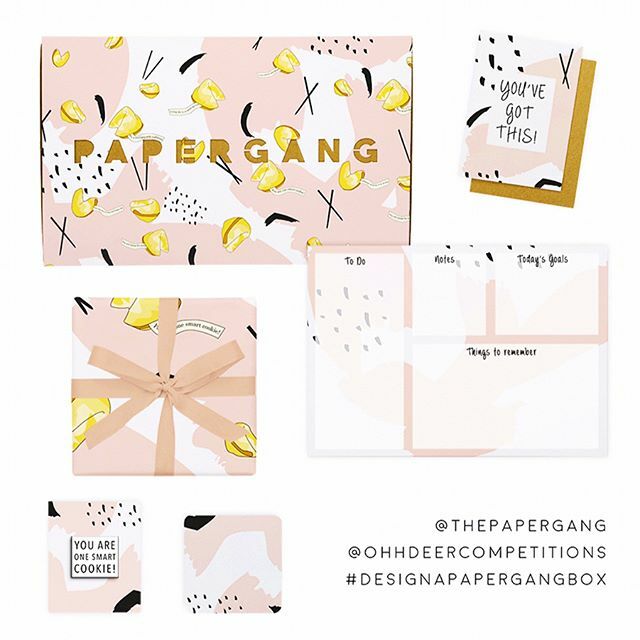 about sharing some creative advice when it comes to designing your own Papergang box... Get some pen and paper and take note! Good luck guys and well done to those who have entered so far!